The social update scheduling service Buffer became the first company to release an app onto Apple’s iOS App Store supporting the new real-time communication platform App.net. The notice was posted on the service by App.net founder Dalton Caldwell. 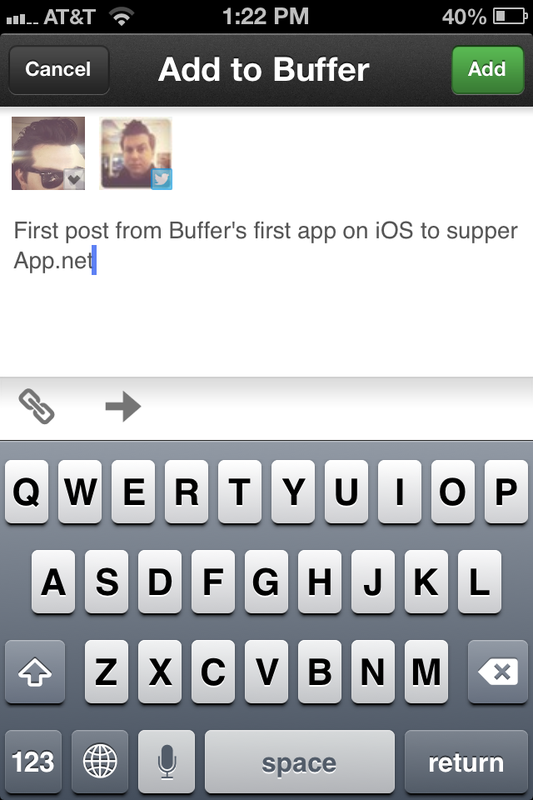 Buffer recently announced that it was supporting App.net on the service, which we covered last week. The addition of it to the iOS app in an update that’s live now marks the first appearance of App.net in Apple’s official store. Since there are easily a dozen iOS apps that are in beta or Alpha stages right now, many of which I’m playing with, I don’t doubt that it’s just the first of many. Yesterday, Buffer’s Leo Widrich posted about the integration, and why Buffer chose to support App.net from ‘day one’ of its Alpha launch. For us, the answer is very clear. 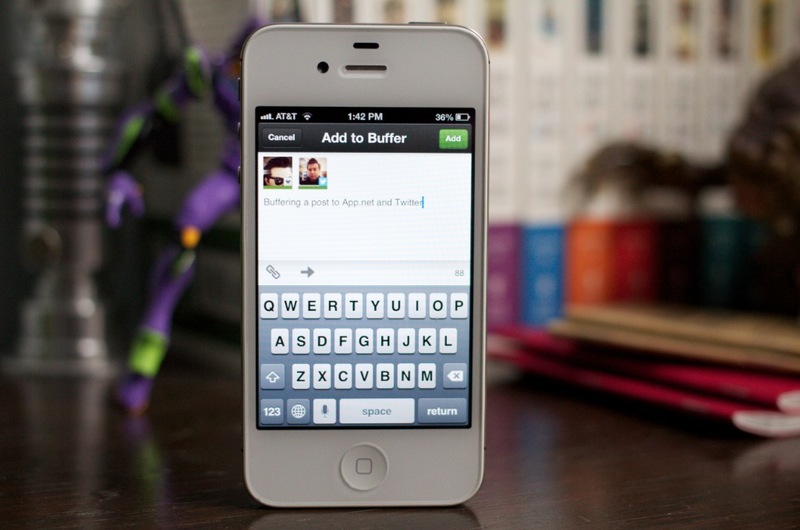 Our goal with Buffer is to build tools that make it easier and smarter to use any social platform. We have done this with Twitter, Facebook, and LinkedIn. And now, we do the same with App.net. Dalton and his team have an incredible focus and truly embraced and actively supported us as app developers right from the start. That is something we wanted to be part of and they continue to iterate incredibly fast. We are extremely friendly with Twitter, App.net, and any other social platforms we support. All we want is to help expand the usability of these platforms with innovation built on top of them. He also notes that, since IFTTT also has a Buffer channel, this makes the social glue service compatible with App.net also.